Guides in Photoshop allows you to place images and elements precisely. Guides are nothing but non printable horizontal and vertical lines. Photoshop allows you to have as many as horizontal and vertical guides you want. 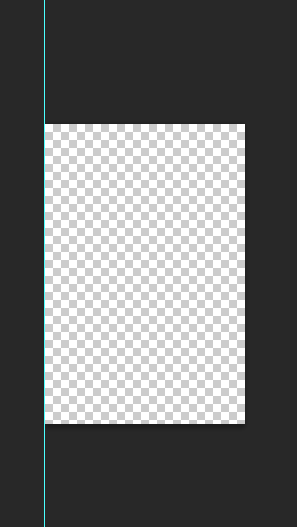 Photoshop also allows you to move and remove guides. Here is how you can play with those guides! 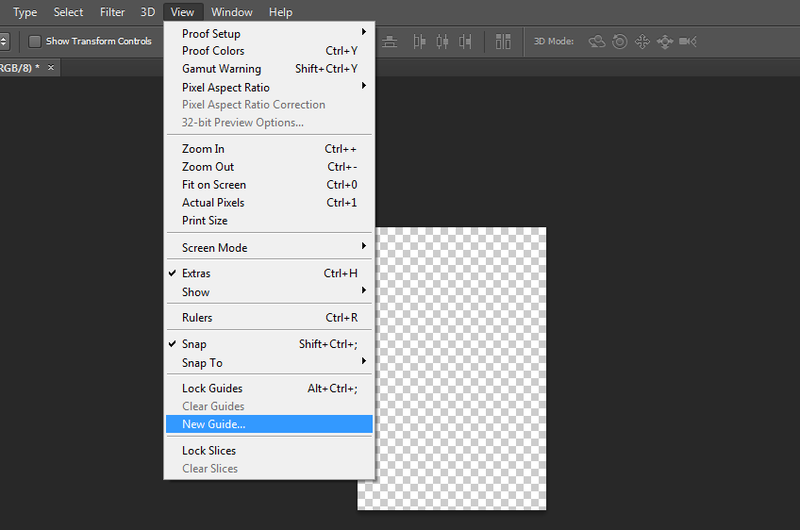 If you want to add guide on your Photoshop document then just go to View > New Guide then just select horizontal or vertical and click on OK. No need to deal with position value since you can adjust your guide according to your need with move tool. Once you added the guide, you just have to adjust it using move tool. Simply press ‘V’ and hover the cursor on guide and move it. If you don’t want guide any more, then to remove them you can go to View > Clear Guides. That’s all, and all the guides will be removed from your document. Alternatively if you want to remove specific guide then you can use move tool. Just select move tool and move that guide to outside of the image and it will be removed. If you want to lock guide in order to avoid their accidental movement, you can use View > Lock Guides.